Wilwood’s newest Five-bolt drive flange has been redesigned with a sealing boss & o-ring to create a leak proof seal. There is no need to use gaskets or sealer to retain differential oil. 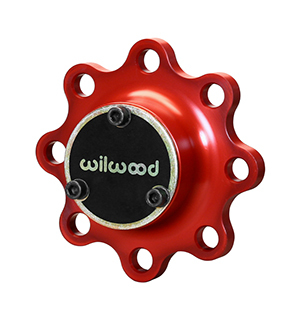 Our drive flanges continue to have long standing reputation for durability. 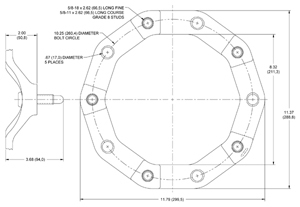 These five bolt drive flanges are machined from 7075-T6 alloy and have a 24 spline count. Each five bolt drive flange kit includes the end plate with screws and Grade-8 drive bolts with hardened washers. 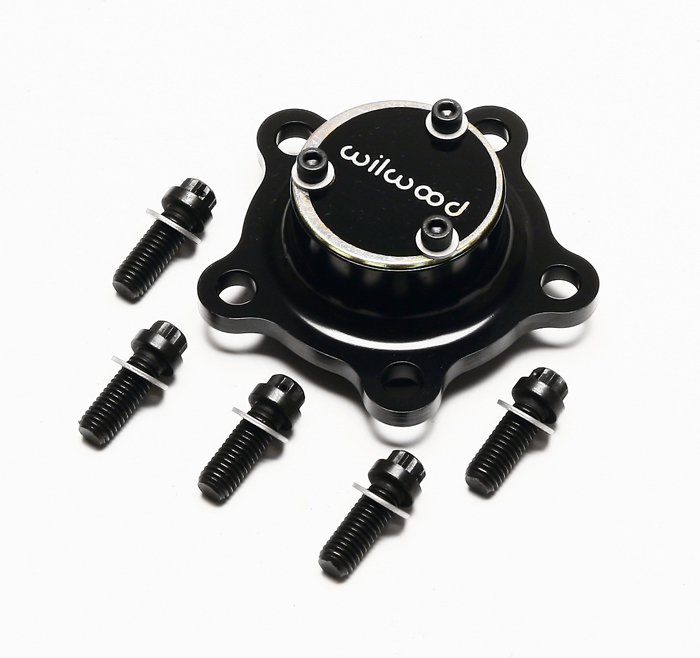 Wilwood’s newest Five-bolt drive flange has been redesigned with a sealing boss & o-ring to create a leak proof seal. There is no need to use gaskets or sealer to retain differential oil. 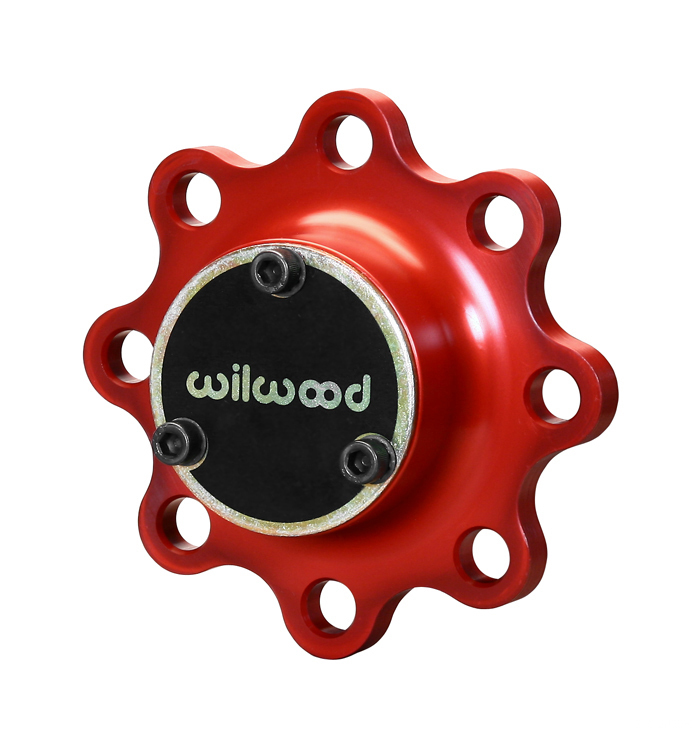 Our drive flanges continue to have long standing reputation for durability. 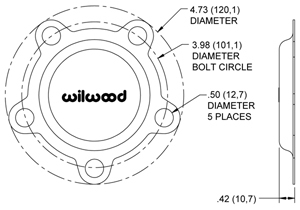 These five bolt drive flanges are machined from 7075-T6 alloy and have a 24 spline count. ‘L’ part numbers are supplied less flange attachments bolts for customers preferring to supply their own attachment hardware. Wilwood’s unique 2” offset aluminum Wide 5 Wheel Spacer utilizes a radical triangulated design to achieve maximum strength and rigidity. 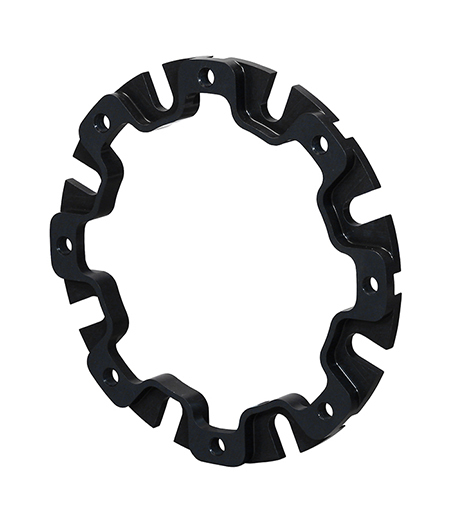 This race proven wheel spacer is lighter than any other on the market. Available with coarse 5/8” studs. Our Starlite 5 & STD Weight Starlite 55 Dust Cap for Drive flanges is punched from a thick steel plate for strength and durability. 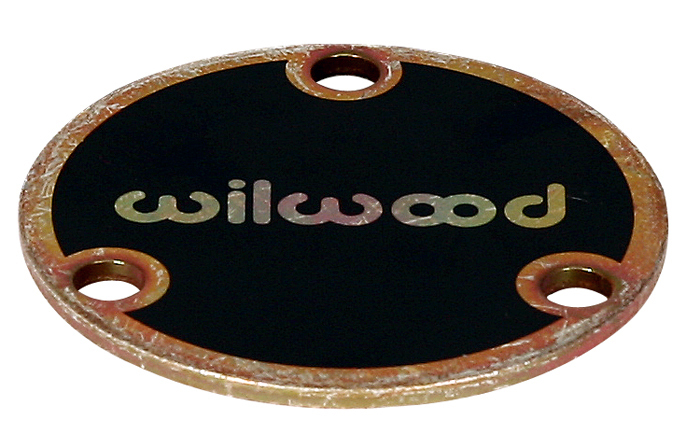 This cap won’t distort, crack or leak after repeated use and is plated for corrosion resistance. Eight-bolt Drive Flanges have a long standing reputation for durability. 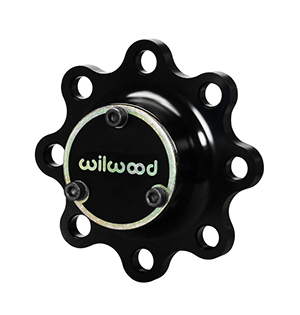 The Drive Flanges are machined from 7075-T6 alloy and have 24 spline count. Each eight bolt drive flange kit includes the end plate with end plate screws. 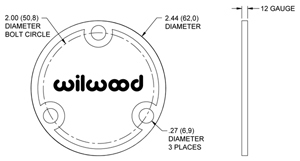 Drive flange bolt kits with 8 quantity, grade 8, 12 point lock wire drilled bolts and washers are available by purchasing part number 230-1378. 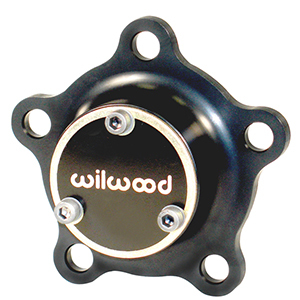 Wilwood’s Five-bolt drive flanges have a long standing reputation for durability. 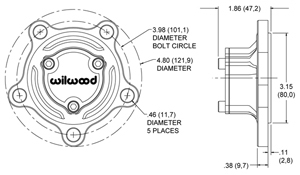 The five bolt drive flanges are machined from 7075-T6 alloy and have a 24 spline count. 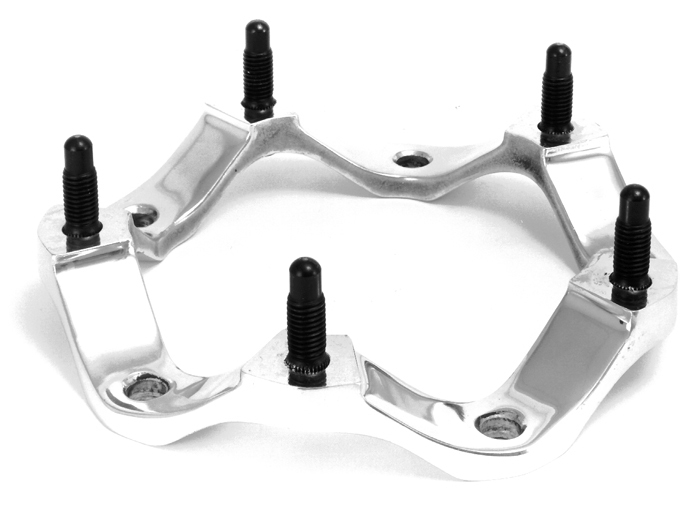 Each five bolt drive flange kit includes the end plate with screws and Grade-8 drive bolts with hardened washers. 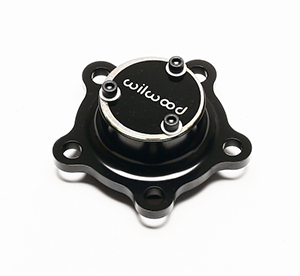 Wilwood’s Five-bolt drive flanges have a long standing reputation for durability. 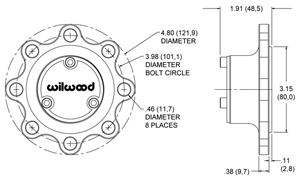 The five bolt drive flanges are machined from 7075-T6 alloyand have a 24 spline count. 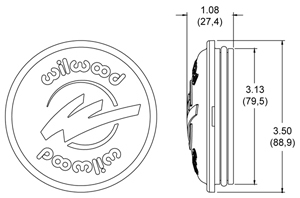 Each five bolt drive flange kit includes the end plate with screws .270-6732L & 270-6733L part numbers are supplied less flange attachments bolts for customers preferring to supply their own attachment hardware. Wilwood’s Five-bolt drive flanges have a long standing reputation for durability. 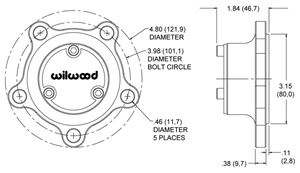 The five bolt drive flanges are machined from 7075-T6 alloy and have a 24 spline count. 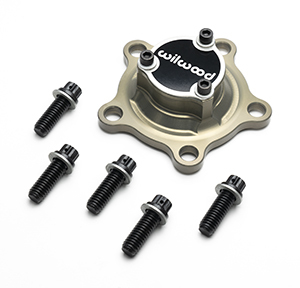 Each five bolt drive flange kit includes the end plate with screws .270-6732L & 270-6733L part numbers are supplied less flange attachments bolts for customers preferring to supply their own attachment hardware. 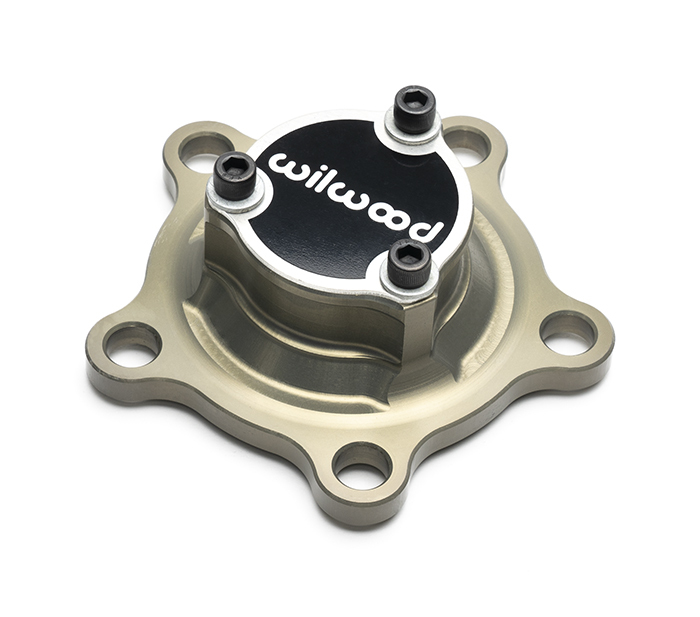 Starlite 55 Dust Cap for Starlite 55 style hubs is punched from a thick steel plate for strength and durability. 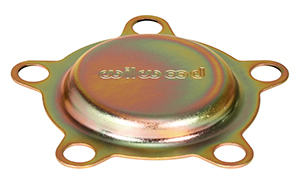 This cap won’t distort, crack or leak after repeated use and is plated for corrosion resistance. 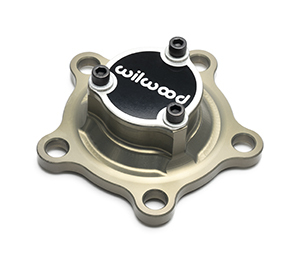 The Bolt-on Starlite 55 Dust Cap is deesigned to allow the rear hubs to be used on a front hub application. 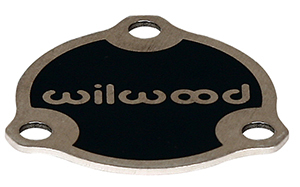 Punched from .045” thick steel plate for strength and durability. This cap won’t distort, crack or leak after repeated use and is cad plated for corrosion resistance. 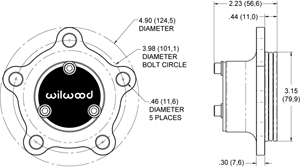 INSTALLATION NOTE: Bolt-on dust cap for Starlight 55 Rear Hubs, allows use as front hub.